Service and action are the roots of Otto’s candidacy and ever present in his story. 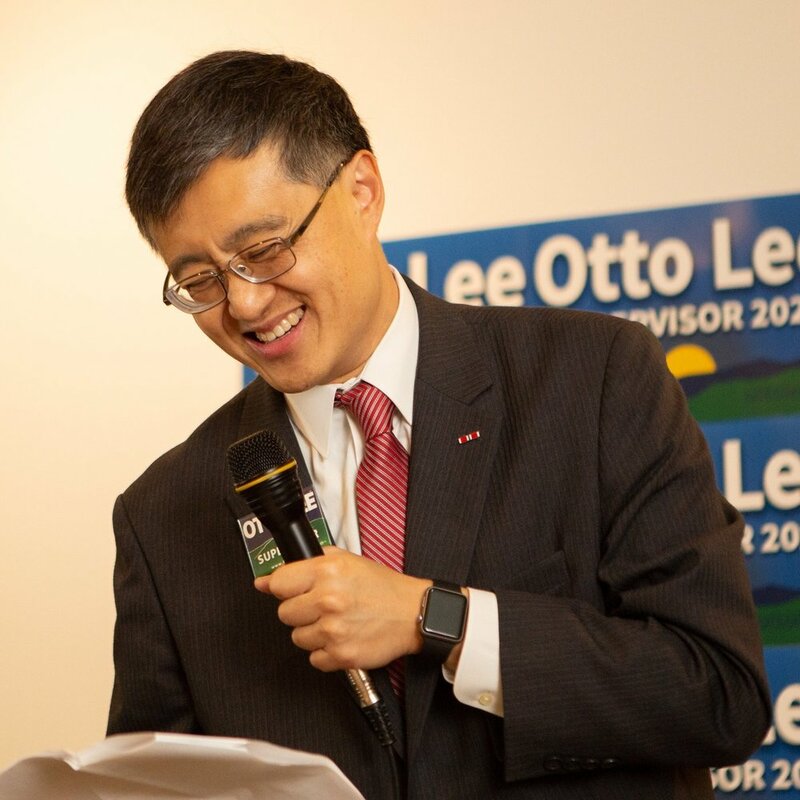 In service to our nation and community - twenty-eight years in the US Navy, eight years as a Councilmember & Mayor, and current California DNC member - Otto is ready to take on the responsibility of serving the residents of District 3 and across Santa Clara County. Otto spent his childhood in Hong Kong. However in 1982, at the age of 15, his family made the hard decision to immigrate to California due to rising political upheaval. The family found home in Berkeley, and like many immigrant families made drastic career changes in order to provide for the family. An attorney in Hong Kong became a restaurant owner in America. Hard work and service were instilled from his family, and their support helped Otto earn his B.S. in Engineering from UC Berkeley. Otto earned his law degree from UC Hastings and for more than two decades, has been a patent attorney and founder of an intellectual property legal practice. Otto has been incredibly active helping law students and graduates. After graduation, Otto was commissioned as an Ensign in the U.S. Navy. His service took him across the world, including service onboard the USS Harry E. Yarnell during the Gulf War. 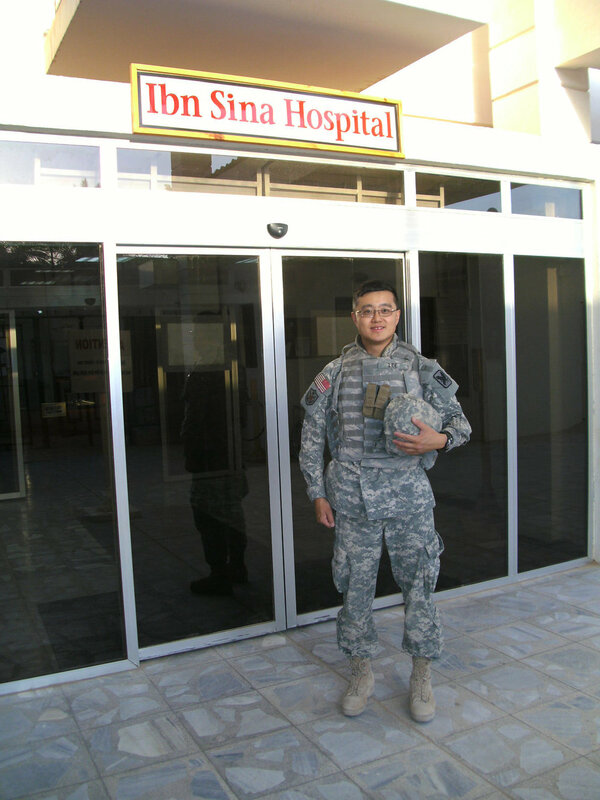 He was recalled for active duty to serve in OPERATION NOBLE EAGLE/IRAQI FREEDOM with the Commander, Naval Air Forces Pacific. In 2008, right before the election of his previous run for Supervisor, Otto received orders for a one year boots-on-the-ground deployment to Camp Victory, Baghdad, Iraq. He served as the Chief of Drawdown Logistics Policy at the Multi-National Forces- Iraq Headquarters, planning and executing the largest drawdown of troops since Vietnam, bringing over 150,000 troops home safely and closing over 200 bases throughout Iraq. For his efforts, he was awarded the Bronze Star. He took a one year leave of absence from the Sunnyvale City Council and returned in 2010. Last year, Otto retired from the Navy onboard the USS MIDWAY after 28 years of service. When Otto first moved to Sunnyvale in the 1990’s, he became immediately involved with the community. 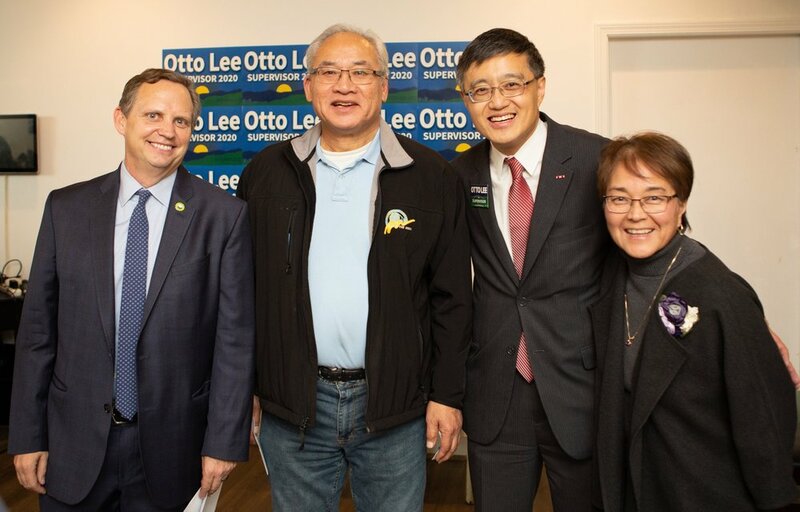 Otto first served on the Planning Commission, then went on to serve on the Sunnyvale City Council from 2003 - 2011, including time as Mayor when he led several initiatives to help raise awareness and action on climate change. He has since been known for his green policies. 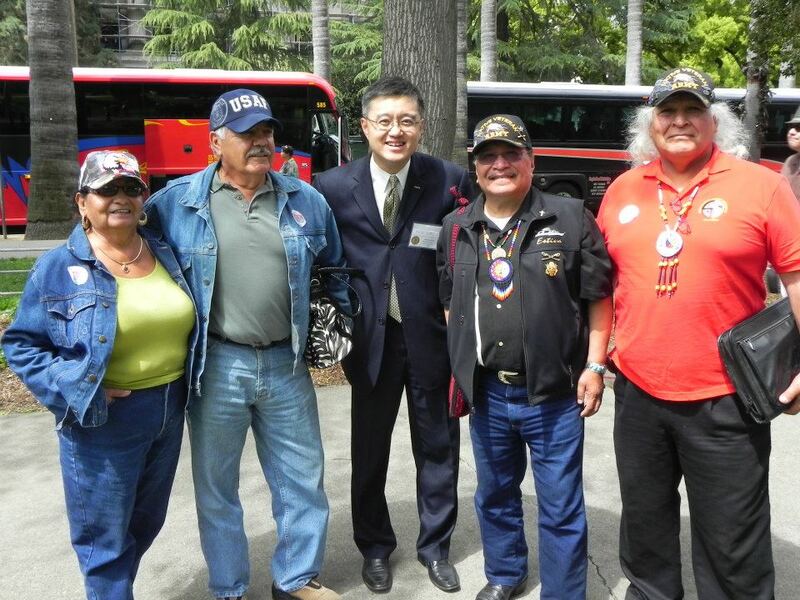 In recent years, Otto has served as a California Democratic National Committee member. 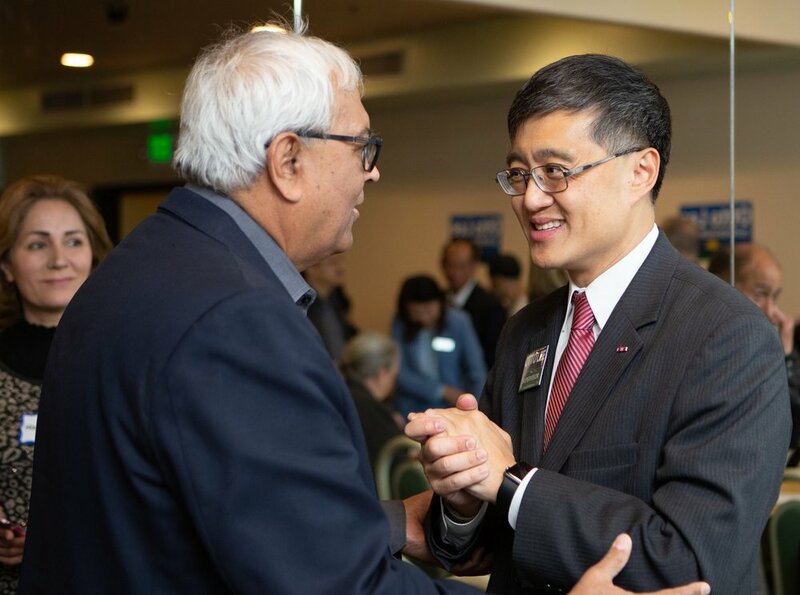 He represented Santa Clara County voices in support of former President Obama, and he was a strong voice supporting 2018 Congressional campaigns across California and the entire country. Otto and his wife Sally have three daughters and reside in Sunnyvale.